The post has generated over 24,000 shares as of press time and has evoked mixed reactions. 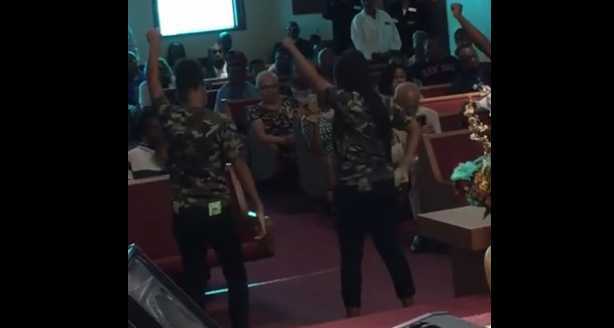 Murchinson said that he used the song after talking with people in the community about why they don’t attend church and learning that some residents think churches are out for money. When asked who they look up to as role models, Jay-Z and his song “The Story of O.J.” were among those mentioned as being relevant to the struggles some face.